No form of communication is more natural than watching and listening to another human being explain something. These days, millions of people seek videos online to display products they are might purchase or to offer support for those they own. These videos will most likely include your company’s products whether or not your company created them. The international commerce conversation is shifting from a focus on text generated by company marketing specialists, to one with more interactive elements at its core: direct customer feedback about what is and is not desirable, unadorned facts shared on social media and customer-generated videos about what your product is, and your own professional multimedia pieces. Translation industry analysts expect audiovisual translation (AVT) to grow at four times the rate of other industry segments in the coming years. AVT includes subtitling, dubbing, voiceover, closed captioning, apps and video games. Almost 5 billion videos are watched on YouTube daily, and 80% of those are outside the U.S. The market trend is clear. 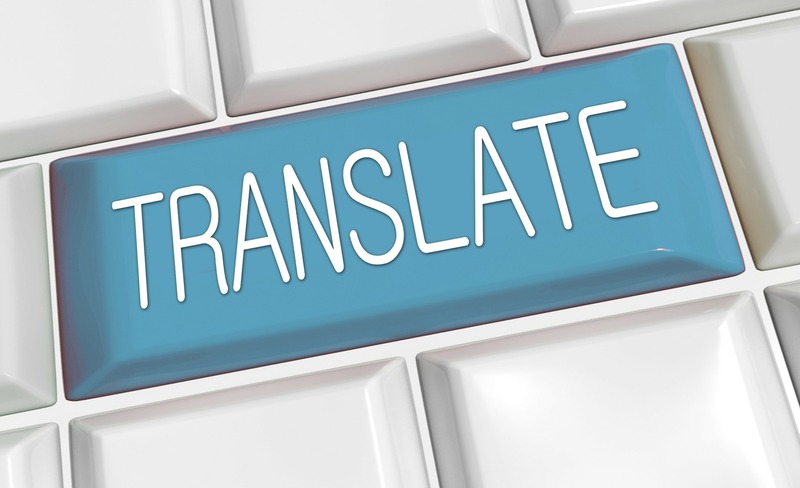 In addition to customer desires for audiovisual communication, some governments have increased regulatory requirements for closed captioning and subtitling. This paradigm shift involves thinking about your product and the marketing and sale of it in global terms from the very beginning. Traditionally, companies have thought of their own nation’s population as their ‘first’ market, with ‘foreign’ markets as potential customers down the line. But today so many networks of commerce aren’t limited by the same, old geopolitical or even linguistic boundaries. The question becomes how to describe your product to anyone in the world in a form more pure and immediate than written words. The exciting options available in the realm of audiovisual localization are ever increasing. For the expertise you need in order to localize using AV concepts and technology, look to Skrivanek. Our linguistic experts will help you translate your core messages into every language, format, platform, and medium you require. **Project VoCo – Multilingual, AudioVisual Localization, Kamil Juljanski, September 2017.